Millie's Bookshelf is run by a dedicated group of individuals with experience ranging from the White House to refugee camps to top-tier public relations firms. We’re proud to feature a female-majority staff and over half of our team has roots in the Middle East or speaks the Arabic language. Get to know some of our team members below! 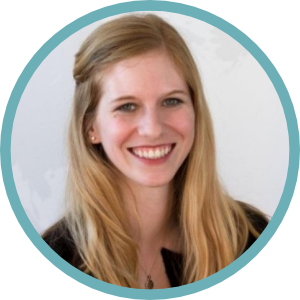 Katie is a global health advocate specializing in humanitarian settings. 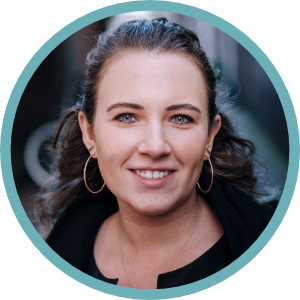 Prior to founding Millie’s Bookshelf, Katie served as the lead policy advocate for malaria programs at the United Nations Foundation and managed a 10-country midwifery training program in sub-Saharan Africa. She has experience working and traveling in 28 countries on five continents and serves on the Executive Committee for the San Diego Women’s Hall of Fame. Katie previously served in the Obama White House and speaks English, Spanish, and Arabic. 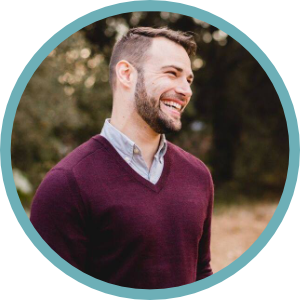 A veteran in nonprofit development and digital strategy, Tim has a decade of experience helping nonprofit and government clients reach their target audiences. He previously led National Taxpayer’s Union’s digital strategy as their Lead Product Developer and currently serves as a Senior Account Executive for San Diego public relations firm Southwest Strategies. Tim has a Bachelor’s of Science degree in Social Psychology from Susquehanna University. Daniel comes to Millie’s from The Unmentionables, where he served as Creative Lead and spearheaded UnExposed, a photography education and empowerment program for refugee youth. 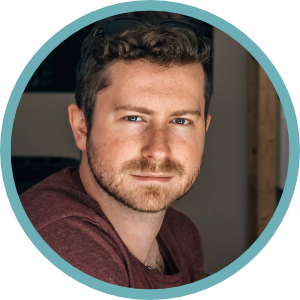 With more than six years of photography and digital marketing experience, Daniel utilizes his work to emphasize the power of visual storytelling and incite conversation and action surrounding humanitarian issues. This is a particularly personal passion for Daniel, whose career is informed by his family’s own history of forced displacement in the Middle East. Victoria is a serial expat and communications expert currently residing in the Czech Republic. Originally from Wisconsin, USA, she has previously lived in the UK, Georgia, Hungary, and Germany. Writing primarily about travel and humanitarian issues, Victoria’s work has appeared in Fodor’s, Huffington Post, Culture Trip, and Time Out. Previously, she served as Communications Director at The Unmentionables and Public Relations Manager at InterNations in Germany. Victoria holds a Master of Arts in Political Science from the Corvinus University of Budapest and an International Masters in Russian, Central, and East European Studies from the University of Glasgow. Yomna joined Millie’s following the completion of her masters degree in Global Health from McMaster University in Ontario, Canada. Previously, Yomna provided interpretation services and delivered trainings on sexual and reproductive health in Greek refugee settlements. While earning her undergraduate degree in Psychology at the American University in Cairo, she also volunteered for a number of Egyptian social services organizations serving refugees, orphans, and underprivileged communities. 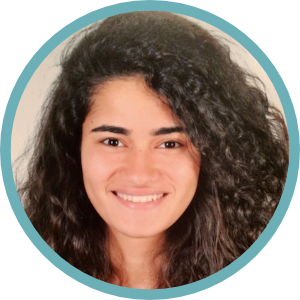 Yomna currently resides in Canada and speaks English, Arabic, and French. An oeno- and bibliophile currently pursuing an MA in History from Leiden University in the Netherlands, Ali is Millie’s Development Associate. 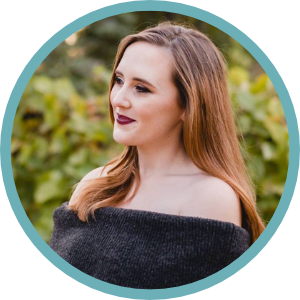 After growing up in the suburbs of Philadelphia, Ali moved to San Francisco to study Latin American Studies & International Studies with a concentration in global politics. Over the past five years, she has lived on four continents, worked for three governments, and studied in two languages. At the moment, her favorite books include The Great Escape by Angus Deaton, Wine Reads edited by Jay McInerney, and The Displaced edited by Viet Thanh Nguyen.